What started as an email to a small group has grown into a nearly decade-long commitment. 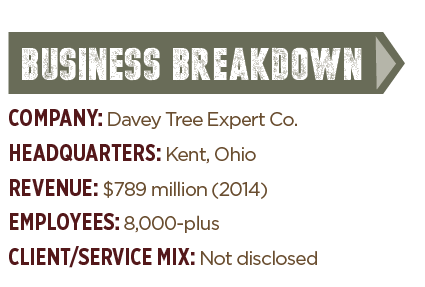 When Mark Svozil was promoted in 2007 from branch manager to regional manager for Davey Tree Expert Co. in Kent, Ohio, he sought a way to maintain connections with his former co-workers and clients. As a fan of motivational books, he came up with the idea to send an email blast with inspirational quotes each Monday morning. What started as a 12-person email chain grew into an audience of more than 800 readers. Now, if his email isn’t out by 10:00 or 11:00 a.m., Svozil’s readers start asking for it. 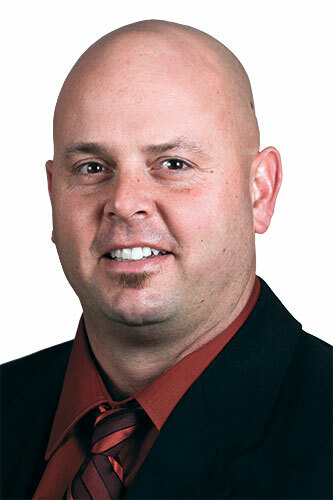 In the nine years since he started the email blasts, Svozil—now senior vice president of commercial landscape services for Davey Tree—has never neglected his responsibility. If he has a flight early Monday morning, for example, he composes the email in advance so it’s not rushed. The ideas come from books, the Internet or readers’ suggestions. The email comes out Monday mornings to kick start his readers’ weeks. Svozil keeps a log of the quotes he’s already used to avoid repeats. Constructing each email—choosing the quote, reflecting on it and creating a visual to accompany it—takes him anywhere from 30 minutes to an hour. Svozil has built an audience by keeping the effort consistent. His audience started with co-workers and clients, but it has expanded to family, friends and industry acquaintances. People have shared it with their own personal networks. As his audience grows, he says, it’s important to be open to both positive and negative feedback. While it’s not just about him, Svozil acknowledges he gets a lot out of it. Each email’s quote is followed by his personal interpretation in a section titled “Beyond the Quote.” Reflecting on each quote helps him start off his own week the right way, but he says his explanation is not necessarily “right.” Each week he gets more than 10 reader responses sharing how they interpreted the message that week. If you’d like to receive the Monday email blasts, email Svozil at Mark.Svozil@Davey.com. 1 Comment on "Case Study: Motivational monday"
I always look forward to reading Mark’s Monday email. Its one of the first things I do on Monday mornings, and I often forward it. Great commitment from a great leader! Thank you Mark!